* The value of these indicators depends on the author country selection. The Shape of Science is an information visualization project whose aim is to reveal the structure of science. 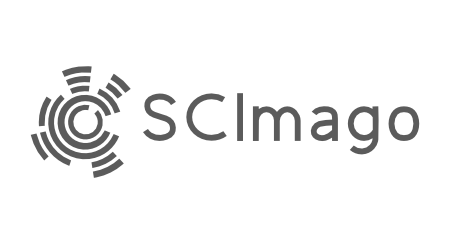 More details can be found in the paper Graphical interface of the SCImago Journal & Country Rank: an interactive approach to accessing bibliometric information.